There is a desire built in all of us to be a better version of our current selves, a desire to grow. And according to the Bible, you are either growing closer to God or you are drifting away from him. 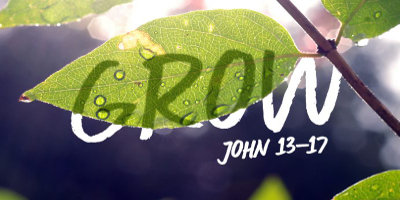 In this series, we look at John 13-17 to see what Jesus says about growing and discuss how we can draw closer to God.